Paget Brewster is an American actress, voice actress, and singer. She was first recognized for her role as Kathy on the fourth season of the sitcom ‘Friends’. She is best known for portraying Emily Prentiss on the CBS crime drama ‘Criminal Minds’. 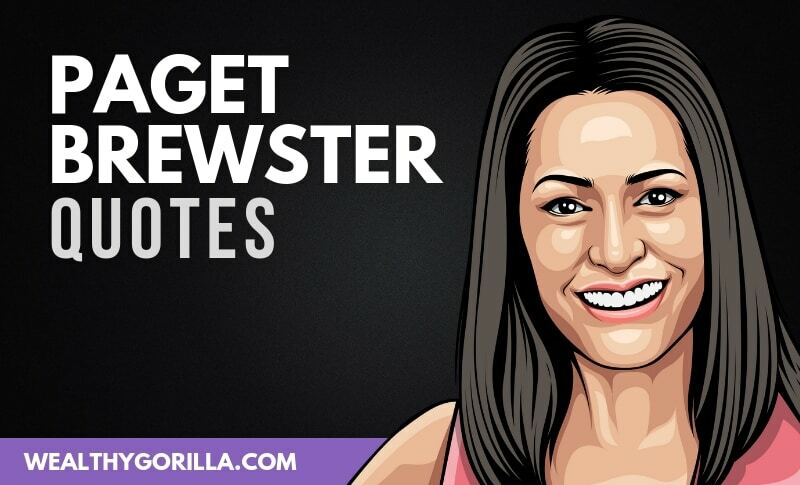 Thanks for viewing our collection of the best Paget Brewster quotes! Don’t forget to share them with your friends and family on social media. Which are your favorite Paget Brewster quotes? Leave a comment below.